Along Australia’s south-east coast, the garden state of Victoria is a wealth of beauty and alluring attractions all wrapped up in a small, 227,600 square kilometre package. Victoria’s temperate weather enhances its lush forests, snow-capped mountainous ranges, rugged coastlines and pristine beaches – all of which offer a diverse range of exciting activities to visitors and locals alike. For those hoping to get the best out of their visit to Victoria, it can be difficult to figure out where to start, so we have compiled a list of the ten best areas to visit. The state of Victoria offers so much to those willing to explore it, but the true heart of Victoria is – of course – Melbourne. Despite the banter about weather, the city of Melbourne and surrounds is a thrilling destination to explore, offering so much to its visitors. Sports-lovers will be ecstatic at the number of sporting events, venues and museums on offer. Whether you’re into motor racing, tennis, cricket, aussie-rules, rugby league, soccer, horse racing or something else, Melbourne can immerse you in the history, glory and culture of your chosen sport. For those who aren’t as interested in sports, the city offers an eclectic mix of attractions, activities and adventures, with everything from ghost tours to shopping expeditions and food trails. The city’s hidden laneways, gorgeous parks and gardens, as well as beaches and riverside locations make a day out something that even the most budget-conscious can enjoy. Regardless of your preferences, check out our range of Melbourne tours & activities, there’s something for everyone. 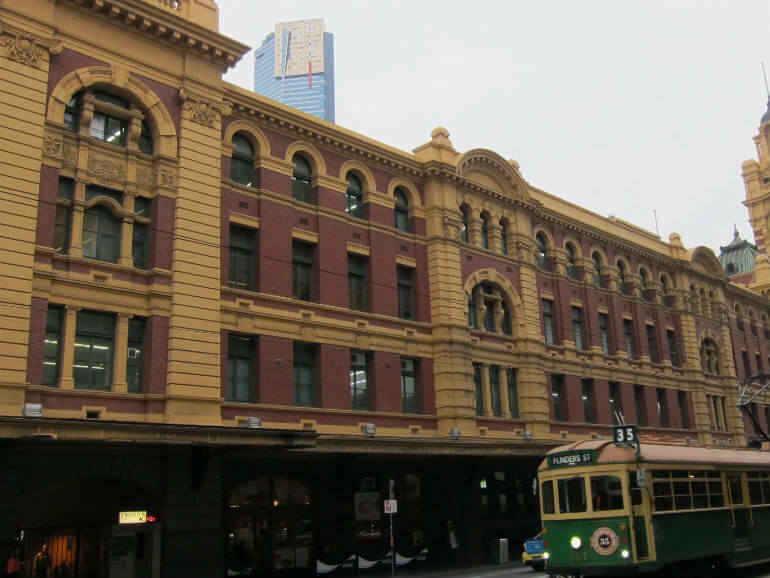 Want to find out more about Melbourne? 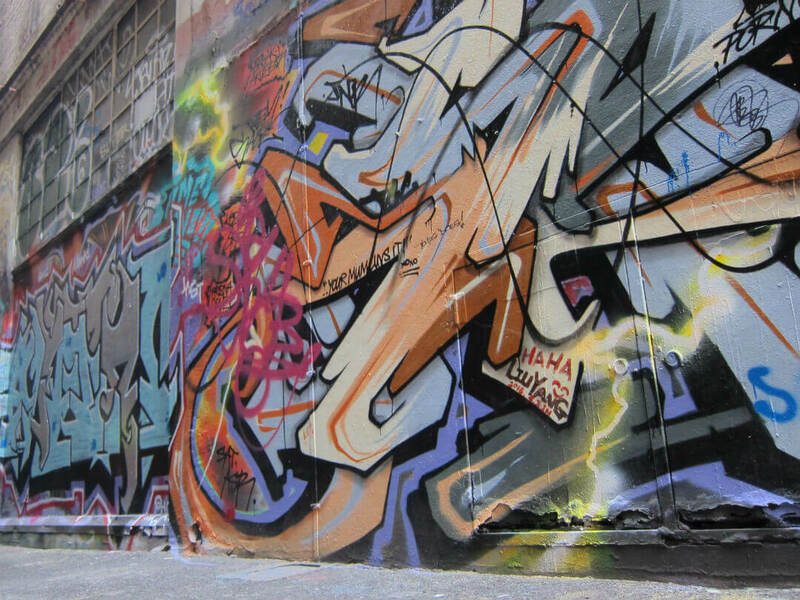 See our Melbourne Things to Do Travel Guide. This historic roadway is located along Victoria’s southern coastline and winds its way from Torquay, through some of the state’s most popular tourist towns, such as Lorne, Apollo Bay, Port Campbell, before ending in Allensford. The Great Ocean Road – which is dedicated to WWI soldiers killed in action – is 243 kilometres (151 mi) of Australian National Heritage listed roadway that was hand-hewn by returned soldiers between 1919 and 1932. It is now a popular tourist route, taking its travellers on a spectacular winding journey, past a number of renowned landmarks. 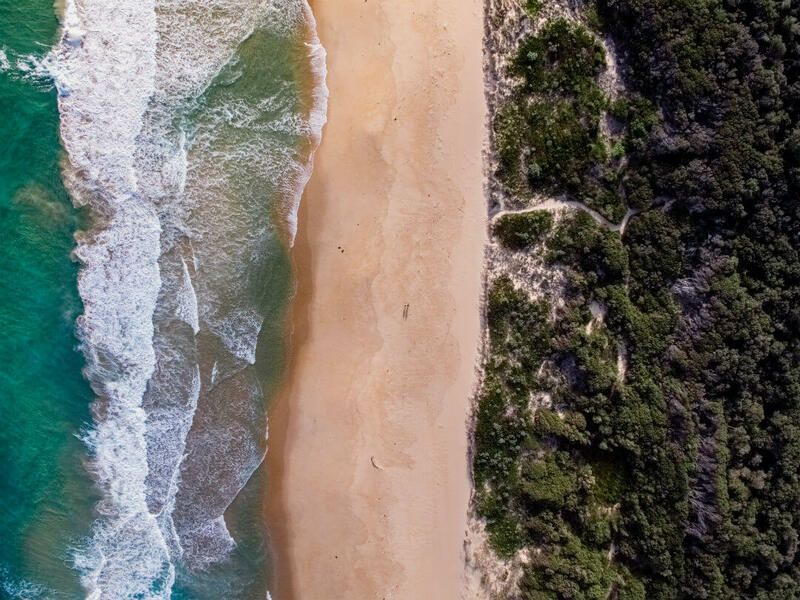 With eucalypt forests on one side and the pounding waves of the Surf and Shipwreck Coasts on the other, you’ll be amazed at the natural beauty of this road. Along the way, stop and visit Lorne, a quaint little seaside town full of friendly cafés, pubs and restaurants overlooking the ocean. Here, you can watch the surfers relishing the pristine beaches while you enjoy the village atmosphere. Apollo Bay likewise offers a seaside escape, but you can also take a drive through the Otway National Park to Cape Otway, to visit Australia’s oldest lighthouse. From here, you can look out for Humpback and Southern Right Whales from winter to spring, while the ancient mountain lake of Lake Elizabeth offers the opportunity to see platypus in their natural habitat. The pinnacle of the Great Ocean Road for many visitors is found on the coast near Port Campbell. 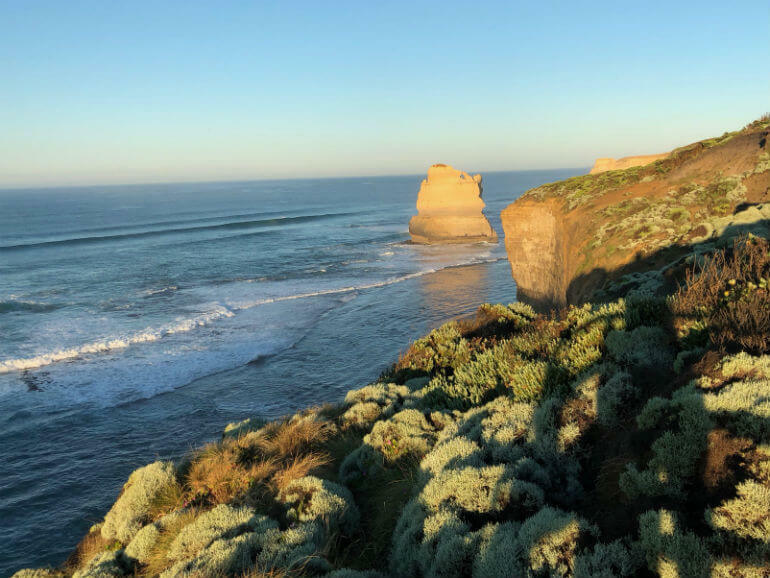 The stunning Twelve Apostles rock formation, Loch Ard Gorge and many other sandstone monoliths and coastal features are visible from the roadside lookouts and walkways. If you have time, a helicopter flight over the area is a great way to get a different perspective on the coast and see just how rugged the sea is. Tours To Go have a range of Great Ocean Road tours on offer, and you can book them directly online. 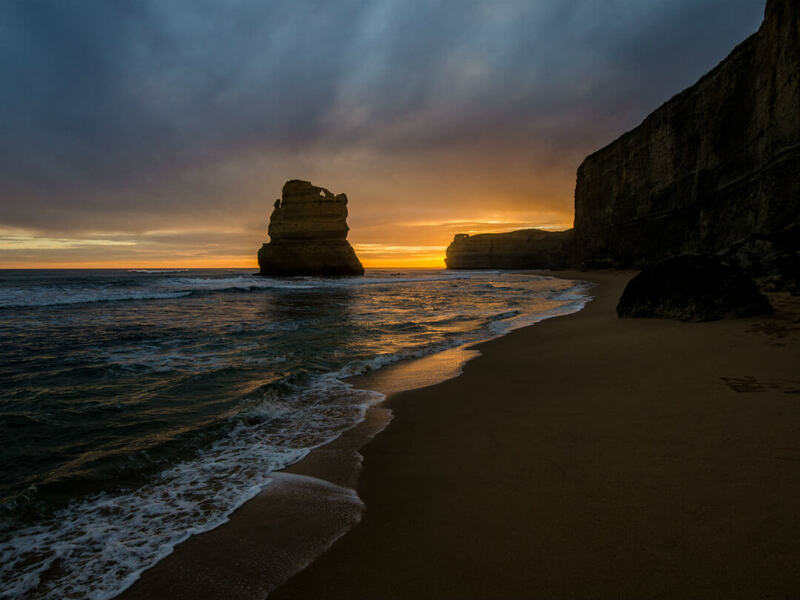 Want to find out more about Great Ocean Road? See our Great Ocean Road Things to Do Travel Guide. Phillip Island is situated about 140 kilometres (87 mi) south-southeast of Melbourne. 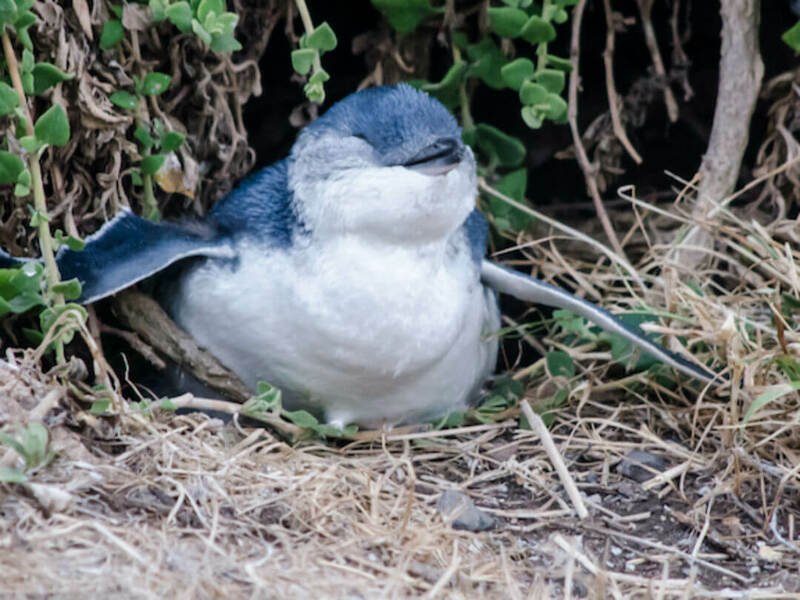 This 26 kilometre (16 mi) long, 9 kilometre (5.6 mi) wide island is widely known for its motorsport – hosting the Australian Motorcycle Grand Prix; however, the island is most visited for its Little Penguins! The Phillip Island Penguin Parade allows visitors to observe the daily march of the fascinating Little Penguins (also known as Fairy Penguins) from their daily activities in the ocean to their night-time nests. The Little Penguins delight visitors of all ages and often give observers a good chuckle with their playful antics. The penguins aren’t the only impish residents though – Seal Rocks is home to over 16,000 gorgeous fur seals, who can be seen playing on the rocks and in the water, sunning themselves and generally doing what seals do best – being absolutely adorable! Phillip Island is also a bounty for those who love water activities; particularly scuba diving and snorkelling, with underwater environments housing a wondrous array of fish and other sea life. Check out our range of Phillip Island tours & activities and book online today. 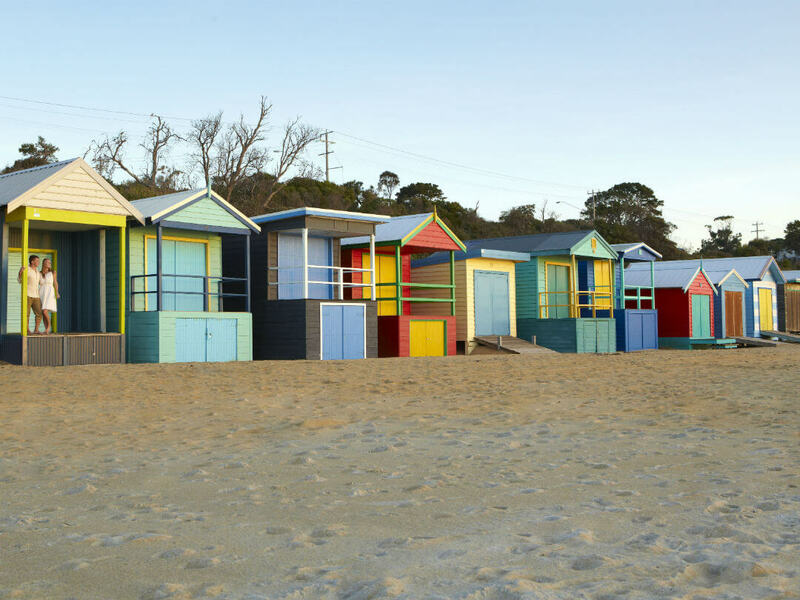 Easily accessible from Melbourne CBD, the Mornington Peninsula is located to the southeast of the capital and is flanked by Port Phillip, Western Port and Bass Strait. This popular tourist destination is packed with beautiful natural attractions, such as sweeping beaches, rocky outcrops, undulating hills and mangrove wetlands. Food and wine connoisseurs will be thrilled to hear that the Peninsula offers a number of cellar doors and fine restaurants, boasting some of the region’s best fare. The Peninsula also offers something for the kids in the form of giant hedge mazes and water-based activities; however, it’s the coastline that really draws the crowds. 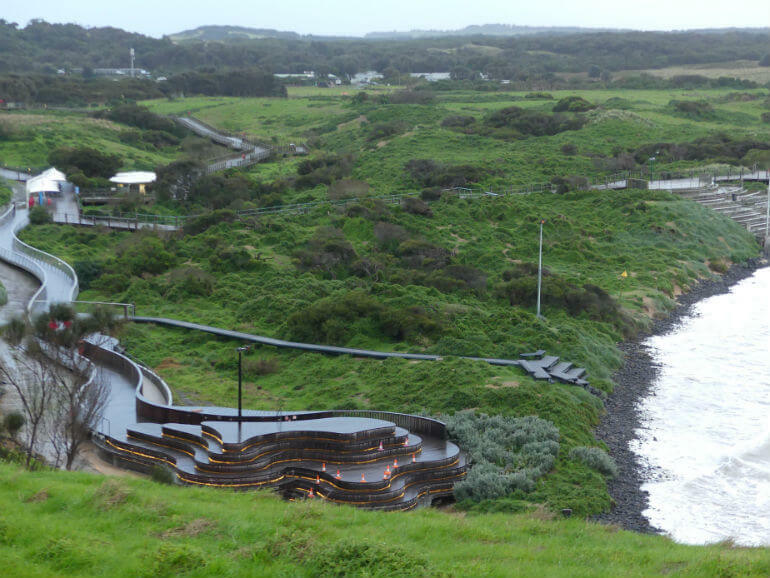 Locations such as Point Nepean and Cape Schanck offer absolutely stunning views and great walking tracks. The quaint seaside towns are welcoming and interesting, with homely towns such as Rye offering a friendly base to explore from, right alongside swankier areas, such as Portsea and Sorrento. 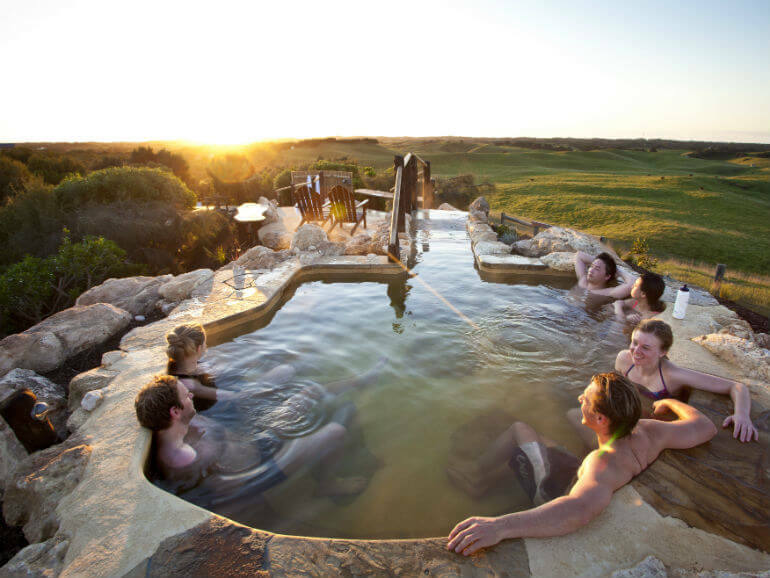 The town of Fingal even has its own hot springs – what more could you ask for? The Dandenong Ranges are located approximately 35 kilometres (21.7 mi) east of Melbourne, while the Yarra Valley is a little further along, approximately 90 kilometres (56 mi) northeast of the CBD. Both areas are absolutely breathtaking and both are easily accessible in a day trip from the state’s capital. 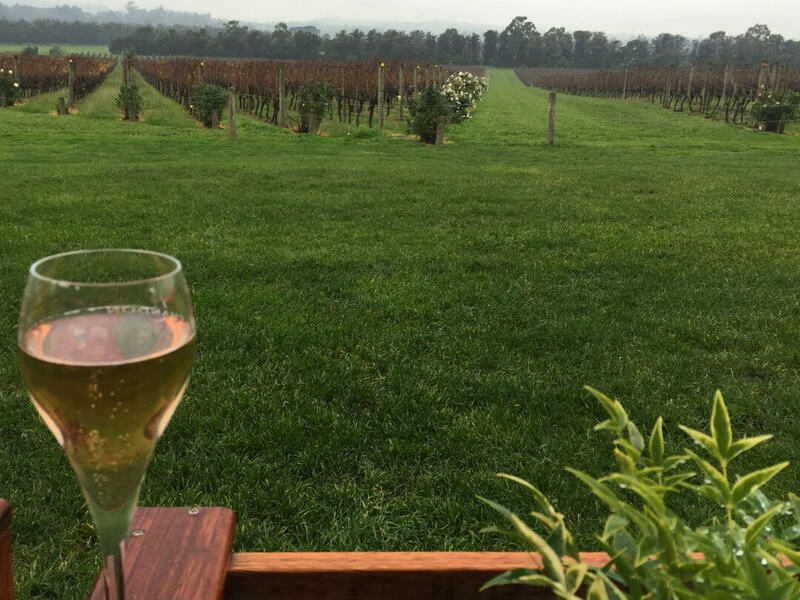 With the Yarra River at its heart, the Yarra Valley is a world-renowned cool climate wine-producing region that offers its visitors a tantalising array of wining and dining options. The many cellar doors dotting the verdant, rolling landscape offer either daylight opening hours, or overnight accommodation, for those who truly want to indulge. 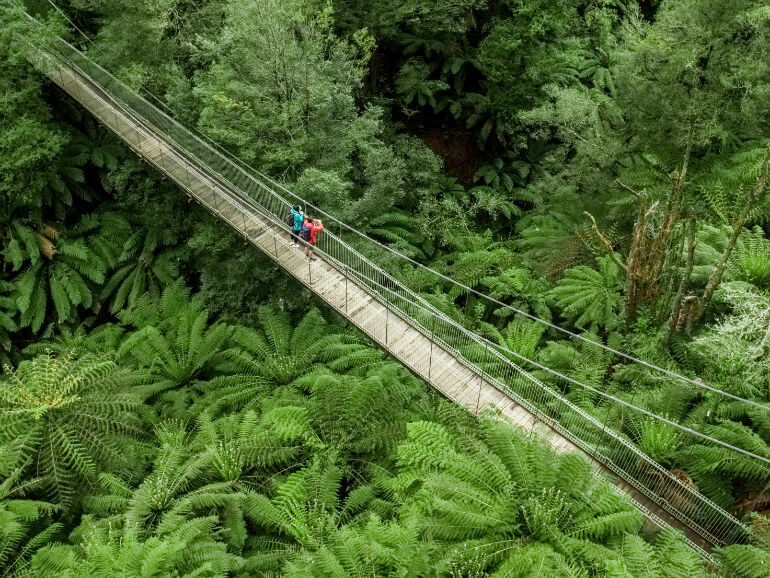 The Dandenong Ranges are a boon for nature lovers, photographers and those with a keen eye for natural beauty. Rolling, steep hills dip into seasoned gullies, with both covered in thick, ancient temperate rainforest. Mt Dandenong – the centre piece – offers views of Greater Melbourne in the distance, with stands of tall Mountain Ash trees crowded by dense ferny undergrowth below. Your day here can be spent bushwalking, picnicking and wildlife spotting. Alternatively, head to Healesville Sanctuary for guaranteed wildlife encounters. 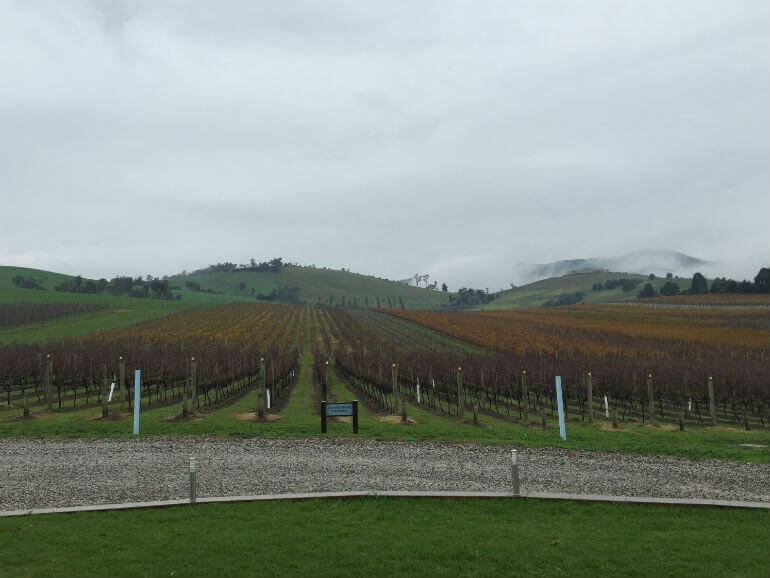 Head on over to our Yarra Valley tours page to see what great activities we recommend! Regardless of whether they have visited this wonderful region or not, almost all Australians have at least heard of Victoria’s Grampians! Located 260 kilometres (160 mi) west of Melbourne, this 413,210 acre (167,219 ha) Heritage Listed National Park is renowned for its striking natural beauty, impressive sandstone ranges and wealth of Indigenous rock art sites. The beauty of this area is difficult to express in words, but imagine – if you can – a succession of contrasting flat-topped sandstone mountains jutting majestically from the lush, thick emerald forest below. 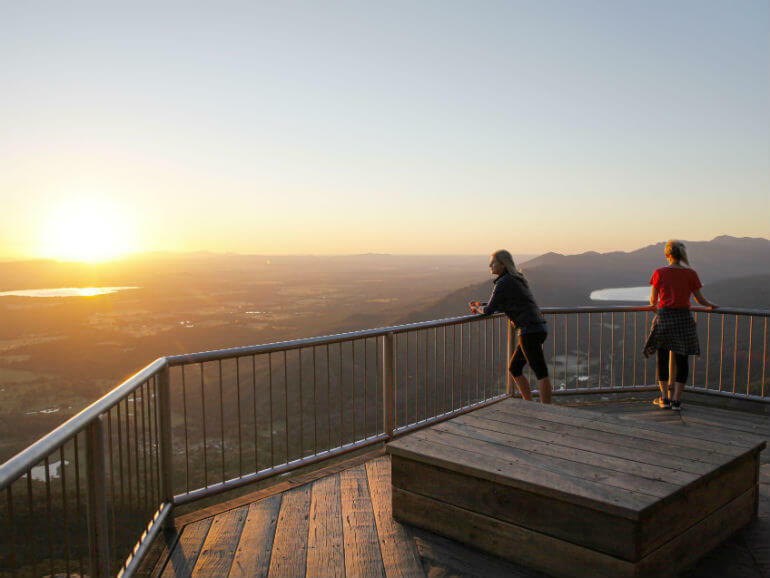 While the Grampians are accessible by people of all abilities, the region is definitely a must-see for those who love participating in an active adventure. There are quite a number of half-day, full-day and even overnight hiking options in the region, which offer a number of route options, allowing you to see different features – all equally stunning and fascinating. On these hikes, you’ll also be delighted by the large numbers of native plant and animal species that can be spotted along the way, including kangaroos, wallabies, emus, echidnas and blooms of colourful wildflowers. 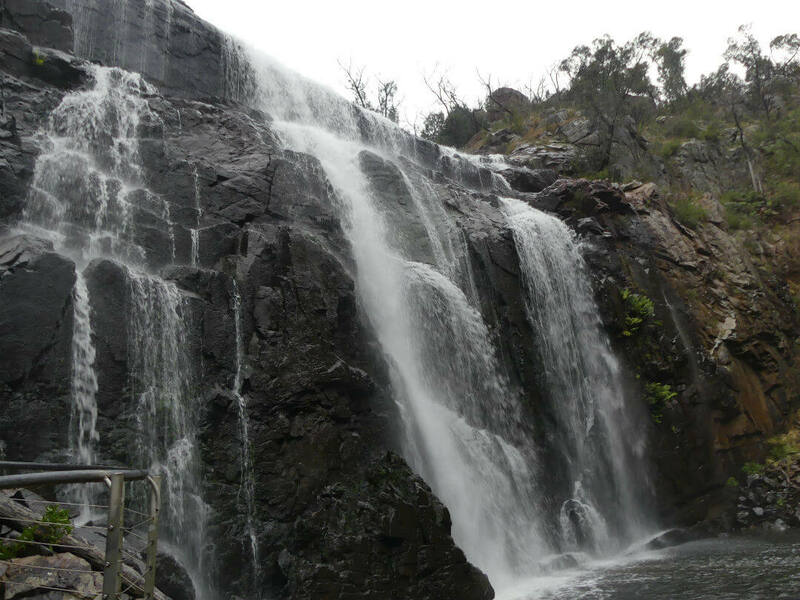 Some of the standout areas within the Grampians National park include Halls Gap, MacKenzie Falls and Boroka Lookout. If you are limited for time, try a 1 day tour from Melbourne or combine the Grampians with the Great Ocean Road in a 2 or 3 day tour. You can find them all here. 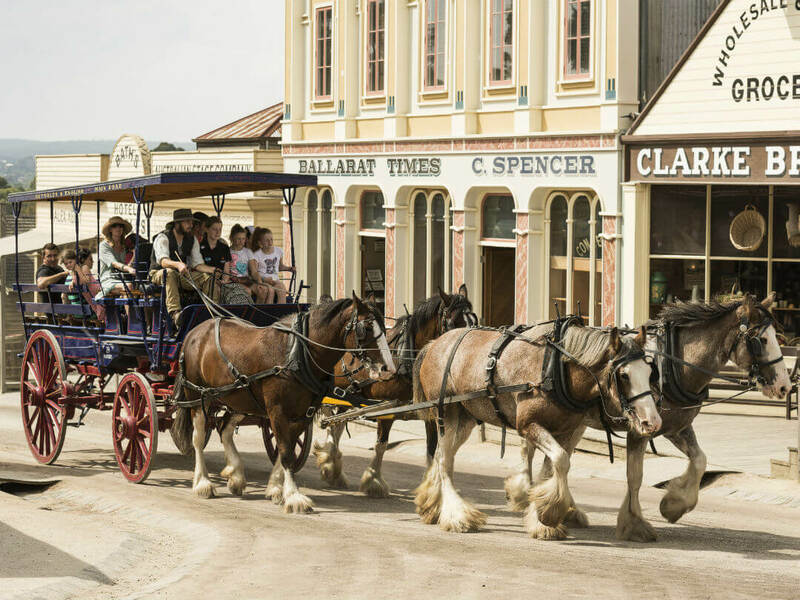 Located on the lower western plains of the Great Dividing Range, around 105 kilometres (65 mi) west-north-west of Melbourne, Ballarat is a historical gold rush town that allows its visitors a glimpse back in time to an important part of Australia’s heritage. In the 19th century, Ballarat’s Goldfields area experienced a rush of eager miners, all hoping to strike it rich in this area. These miners and their descendants were responsible for the growth that has made Ballarat and surrounds what it is today. For those hoping for their own taste of gold fever, there are still small alluvial gold deposits throughout the region’s waterways just waiting to be found by a lucky fossicker. 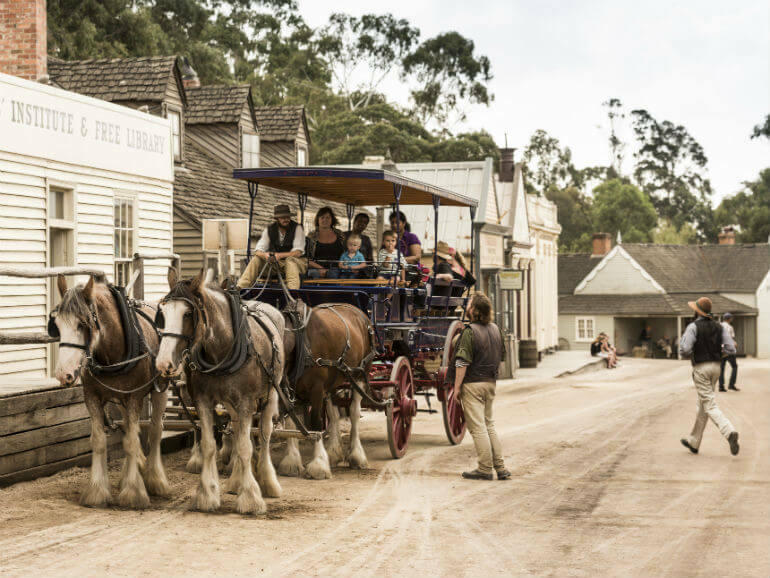 If you’d like to step back in time, a visit to the 19th century replica town, Sovereign Hill, will give you a convincing taste of the past. While there, a visit to the Gold Museum and the ‘Blood on the Southern Cross’ sound and light show is highly recommended. If you aren’t exploring the region in your own vehicle, perhaps try a tour from Melbourne. At a distance of 120 kilometres (75 mi) east of Melbourne, the Gippsland region – which covers an area of 41,556 square kilometres (16,045 sq mi) – offers its visitors an eclectic choice of scenery and activities. The region’s gorgeous unspoiled mountains, waterways and beaches offer the perfect getaway from the hectic humdrum of modern life. Within the Gippsland region, Wilsons Promontory National Park features sweeping quartz beaches alongside flourishing fern gullies straight out of a children’s fairy story. Buchan Caves are a big drawcard for the area, with a honeycombed maze of caves, featuring 400-million-year old limestone formations. On top of these already alluring qualities, the area also offers a plethora of regional foods and wines – all fresh from the farm and most organic! The 40 kilometre Gourmet Deli Drive is the icing on the delicious cake. The quaint river town of Echuca is located 214 kilometres (133 mi) north of Melbourne on the banks of the Murray and Campapse Rivers. Known as the paddle-steamer capital of Australia, Echuca houses the country’s largest fleet of paddle-steamers, offering a relaxing pastime activity to visitors and locals alike. Paddle-steaming options range from short lunch cruises to half-day adventures and even overnight on board accommodation. 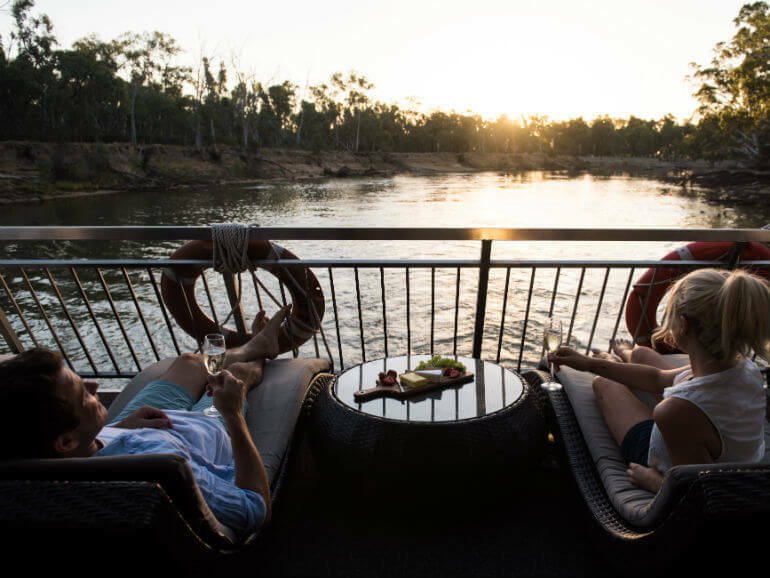 With a warmer climate than most of Victoria, the Echuca area is also very popular with nearby out of towners hoping to escape the southern winter chill. 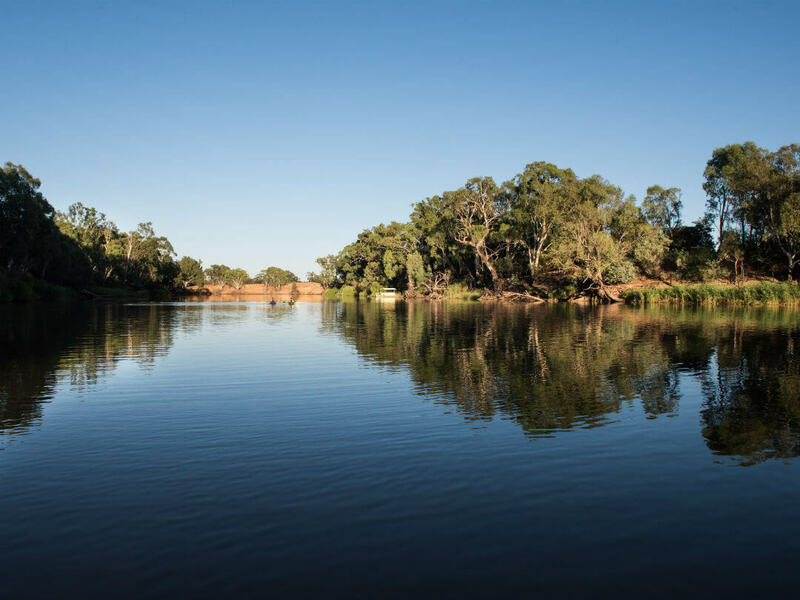 Besides a warm country hospitality, the region also contains attractions such as Gunbower Island State Forest, the Great Aussie Beer Shed, a number of museums, an animal park and other fun-filled activities.